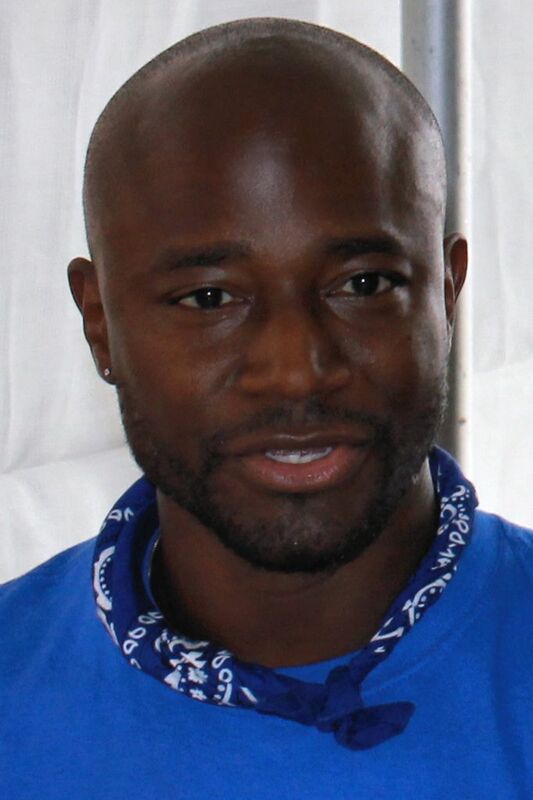 Scott Leo "Taye" Diggs (born January 2, 1971) is an American actor and singer. He is known for his roles in the Broadway musicals Rent and Hedwig and the Angry Inch, the TV series Private Practice, the films How Stella Got Her Groove Back, Brown Sugar, The Best Man and its sequel, The Best Man Holiday. Between 2014 and 2016 he starred as Inspector Terry English in Murder in the First. Read more on Wikipedia.